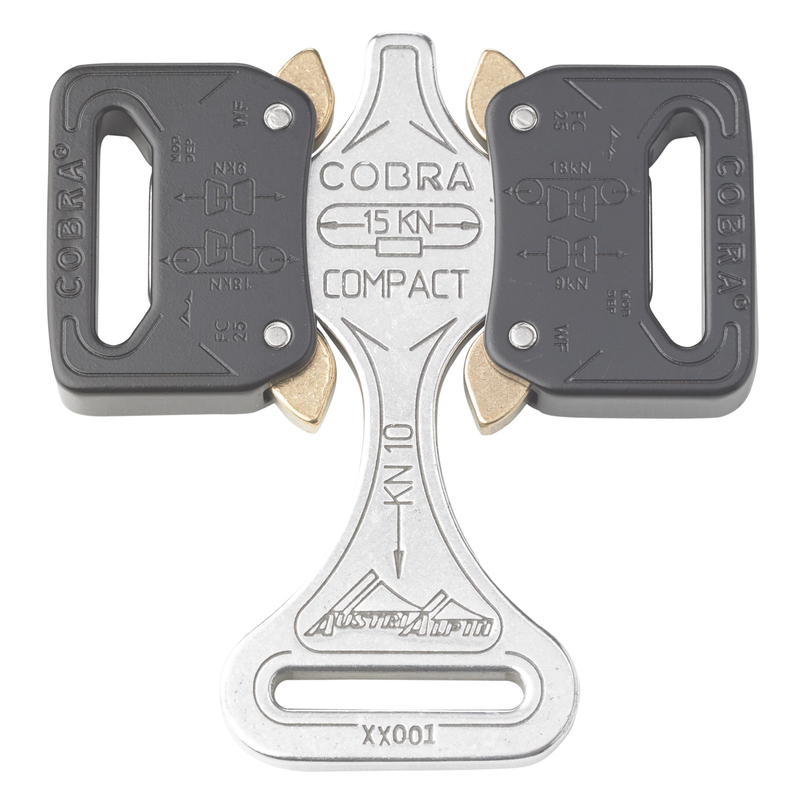 T-piece middle plate, compatible with COBRA® THE ORIGINAL only. Quadruple middle plate, compatible with COBRA® THE ORIGINAL only. T-piece, triple or quadruple middle plate, compatible with COBRA® THE ORIGINAL only. Multiple middle plate, compatible with COBRA® THE ORIGINAL only. Here you can find the retailer of your choice - from small specialty stores to larger online shops.